UPFA Parliamentarian Mahinda Yapa Abeywardena says that a commission will be appointed to inquire into the proceedings of the Parliament during the past couple of days, when they establish a government. He said that several ‘undemocratic’ meetings which violated standing orders as well as parliamentary tradition have been held recently like never before in any country’s parliament history. The MP said that once this situation settles and a stable government is established, everyone involved including the Speaker will have to take responsibility for this disorganised process within the parliament. 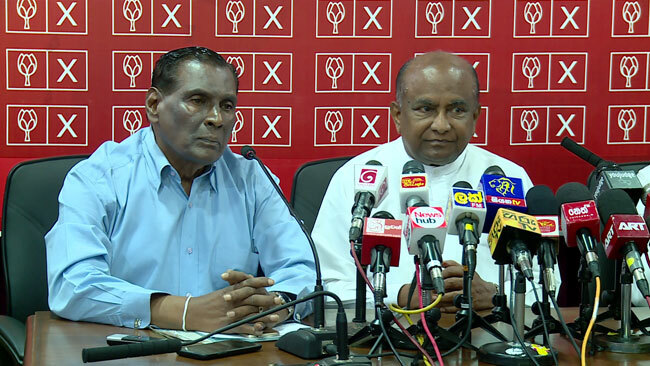 Speaking at a Sri Lanka Podujana Peramuna (SLPP) press briefing in Colombo today (6), he alleged that the leadership of the United National Party (UNP) is engaged in a programme betraying the country’s economy as well as its sovereignty. He also charged that the UNP has now reached a point where it would commit any betrayal in order to stay in power. “The UNP is also prepared to kneel before any foreign embassy,” he said. 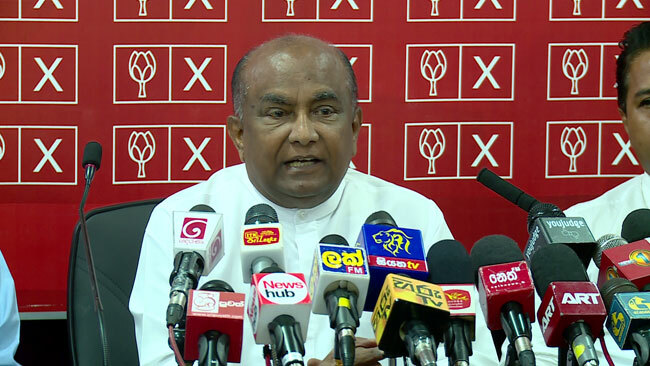 Abeywardena claimed that the UNP is responsible for dragging the country into this prevailing situation.